Style Cubby - Fashion and Lifestyle Blog Based in New England: Giveaway! A group of bloggers and I have teamed up to bring you a fabulous giveaway you can't resist! 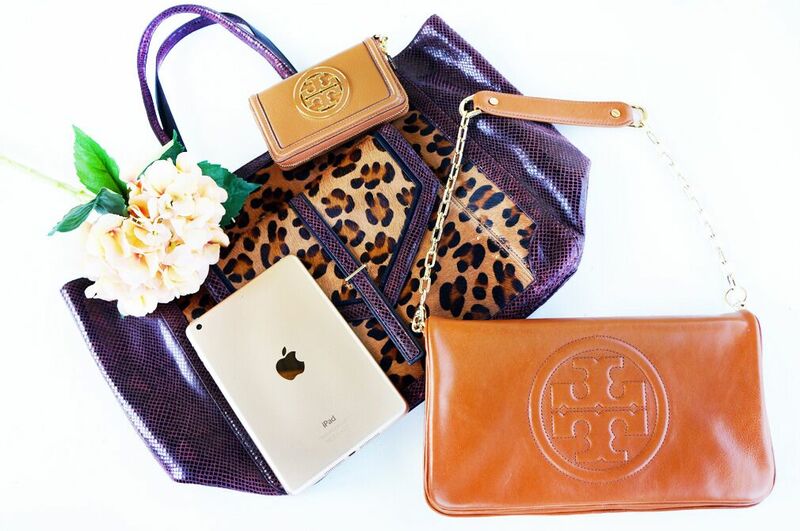 We're giving one precious follower a gift package consisting of a gold Ipad Mini, authentic Tory Burch tote bag, Tory Burch shoulder bag and a Tory Burch wallet, all valued at approximately $1,900! By following as many bloggers as you want on the Gleam widget below, you will have better chances of winning! Good luck lovelies!